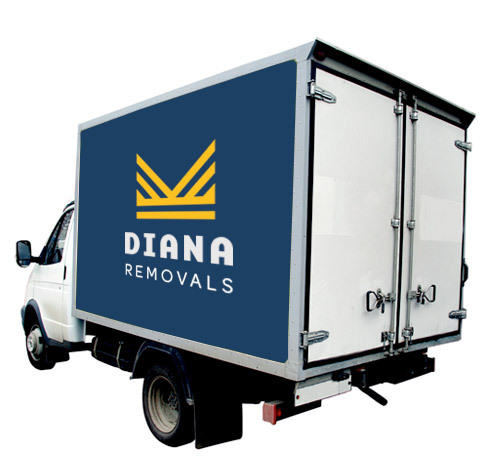 At Diana Removals. 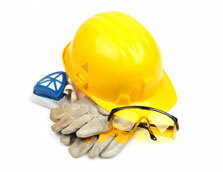 we use a fully trained and professional workers with the equipment required to move those hard to move pieces. Call us today on 1300 532 109 for a free moving estimate and see how affordable our movers are. Payment is due on completion of a job. We accept credit cards - Visa and Master Card. Tricky items such as a piano / pool table may incur additional fees. Please read our terms and conditions.